Dogs just love being in the great outdoors, but a real lawn can be nothing but hassle where your pets are concerned. Cleaning the house and maintaining your outdoor landscaping can both be a pain when there’s an active canine in the house. 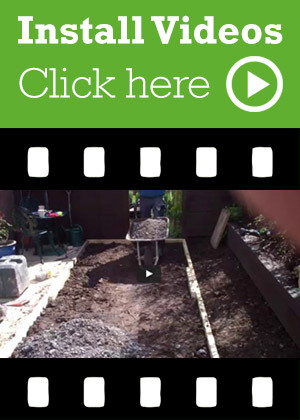 Which is where artificial grass for dogs comes in. If your pooch is a mudlark, then you’ll know what a chore getting them mud-free can be, especially if they’re any bigger than a cairn terrier! But artificial grass never gets muddy, and because it drains freely any little puddles will soon be gone, too. 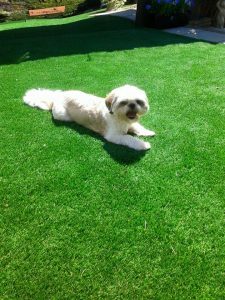 Artificial grass for dogs is durable enough to stand up to some determined digging action yet will not budge or allow your dog to tunnel underneath it. If you’ve had enough of filling in endless holes, then a hard-wearing artificial lawn could be just the answer. Artificial grass is hypo-allergenic, which can be a boon for both of you when allergy season rolls around. And because pests simply aren’t attracted to artificial grass, you won’t have to worry about fleas and ticks. Don’t stop treating for pests when you walk near natural grass, but rest assured that your artificial lawn will stay free of ticks and fleas. 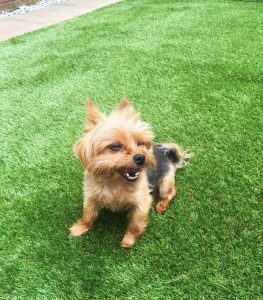 Beautifully soft and free from any hidden nasties like sharp stones, thistles and thorns, artificial grass for dogs is ideal for creating a natural environment for a puppy that will keep little paws protected. And those puppy accidents will be easy to clean and hose away, too! Because you won’t be weeding, fertilizing, mowing and watering all weekend long, you’ll be doing your bit for the environment and you’ll have more quality time to spend with your dog, too. And a happy and contented dog is a lot of fun to have around. 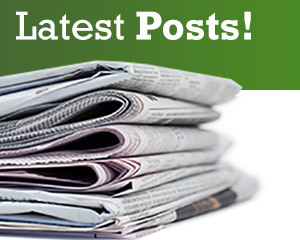 If you follow our blog, you’ll know how much our cairn terrier Teddy loves artificial grass, so why not contact us today or visit the showroom and let Teddy show you how great artificial grass can be?